Armor Mayhem Chronicles is an action war game. 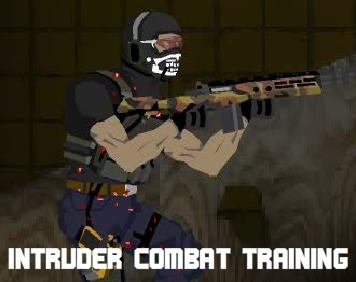 Complete missions, control your soldiers and keep them out danger. Enjoy with this challenging game.